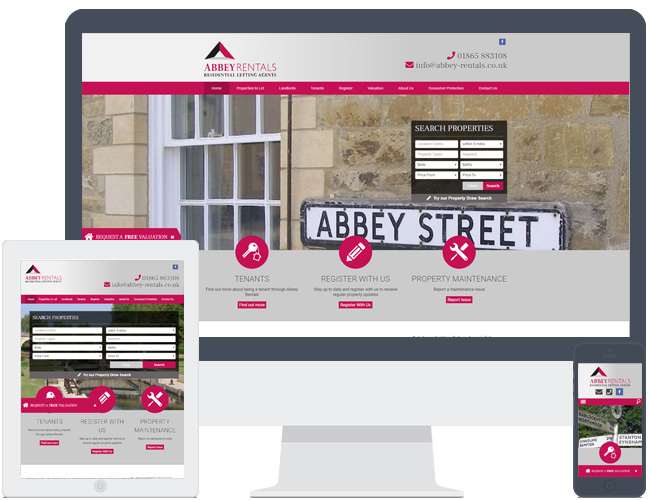 Abbey Rentals liked the R1 theme so much they decided to upgrade to our revamped version! The website was upgraded to our latest version with all the new features and enhancements. We also made the previous shade of red a little brighter to help it stand out more.